The Ira A. Fulton Schools of Engineering are expanding its teaching and research enterprise in new and emerging areas and broadening educational programs to meet the needs of a diverse and growing student body. This year the Fulton Schools welcome some of the best and brightest teachers and researchers from around the world. 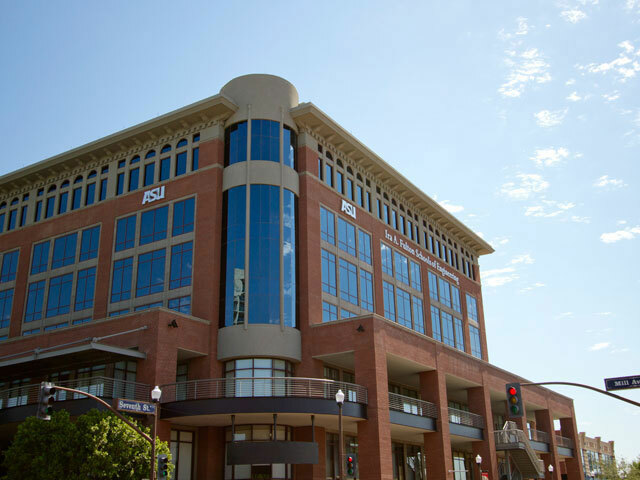 Twenty-four new Sun Devils, dedicated to student achievement and leading-edge research, have joined the faculty. Aukes focuses on the design and manufacturing of robots as it relates to new fabrication techniques, and creates design tools to broaden the community of robot designers. His research topics include design, manufacturing, kinematics, dynamics and simulation of robotic and mechatronic devices. He has industrial experience in manufacturing system automation. 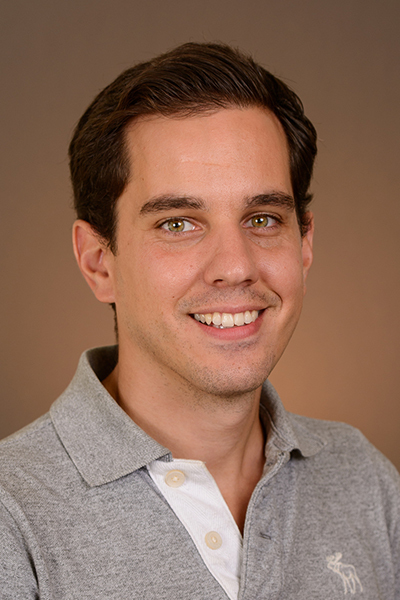 Amor’s research focuses on developing robot learning algorithms, which enable intelligent interactive agents, such as robots and virtual characters, to autonomously acquire and improve motor skills through supervised and unsupervised methods. This includes the abilities to act and manipulate objects, recognize and predict human behavior, and interact with human partners. 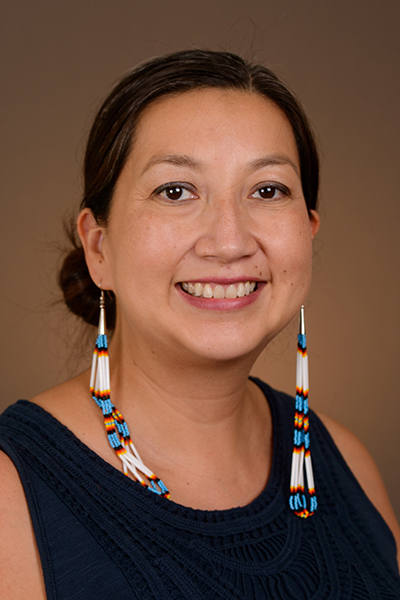 Conroy-Ben is the first Lakota to earn a doctorate in environmental engineering. 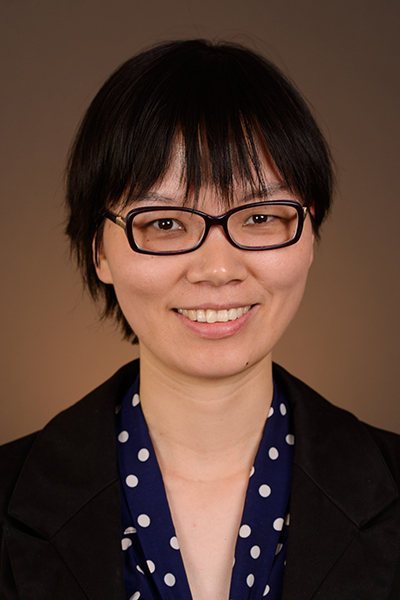 Her research interests include water/wastewater treatment and reuse, endocrine disruption, analytical and environmental chemistry, and metal resistance systems in bacteria. She plans to work with Native American and female students to build their presence in engineering. Deng is a chemical engineer who develops new adsorbents, catalysts and membranes for sustainable energy and clean water applications. Deng’s group is also actively involved in conversion of algae to biofuels and bioproducts. 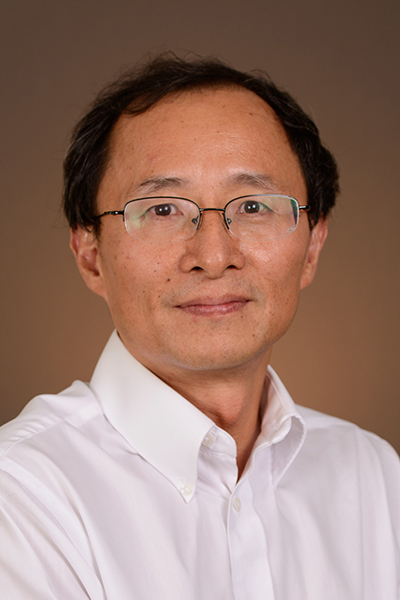 Deng holds 12 years industrial experience and received the Fulbright Distinguished Chair in Energy Conservation in 2012. 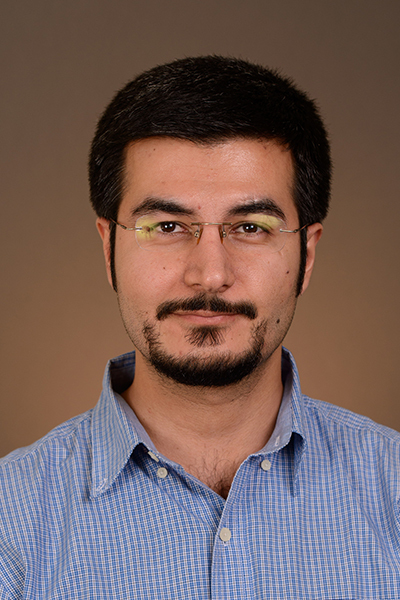 Ebrahimkhani joins ASU from the Massachusetts Institute of Technology. 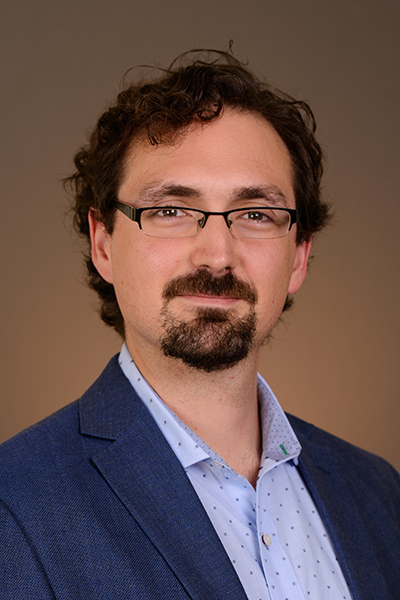 His interdisciplinary research focuses on systematically understanding the principles of tissue repair and organ regeneration in vitro and in vivo. He combines synthetic biology and human stem cells to engineer novel multicellular systems and personalized human tissue models. Frow holds a joint appointment in the Consortium for Science, Policy and Outcomes. She has graduate training in both natural and social sciences. Her research focuses on standards development and governance in contemporary life sciences, with a particular focus on biological engineering and synthetic biology. Holloway is an assistant professor of chemical engineering in the School for Engineering of Matter, Transport and Energy. 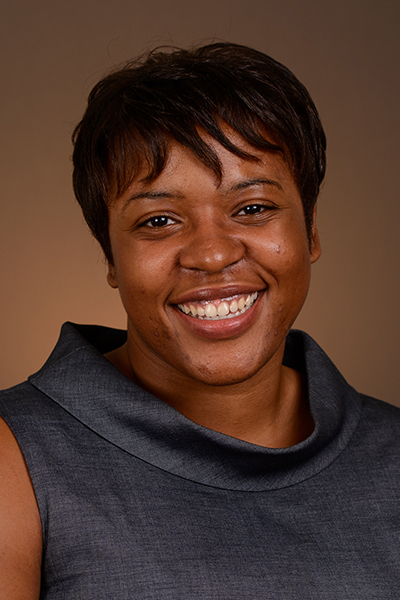 Holloway’s research interests are in the field of tissue engineering, with a focus on designing materials to mimic the native biochemical and biophysical cues of orthopedic tissues and developing a better understanding of the role dynamic biomechanics plays in cellular behavior. 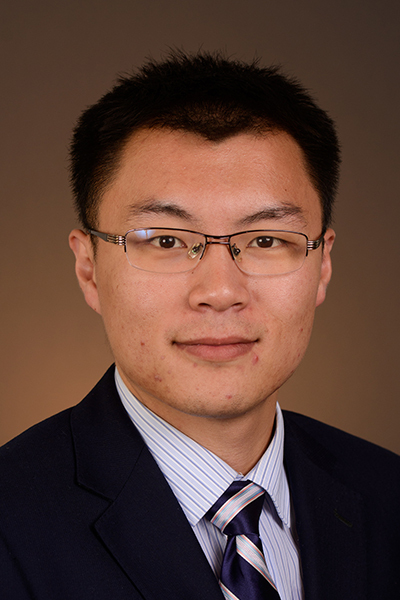 Ju’s research interests include stochastic modeling and control with applications in manufacturing systems, battery management systems, and healthcare delivery systems. 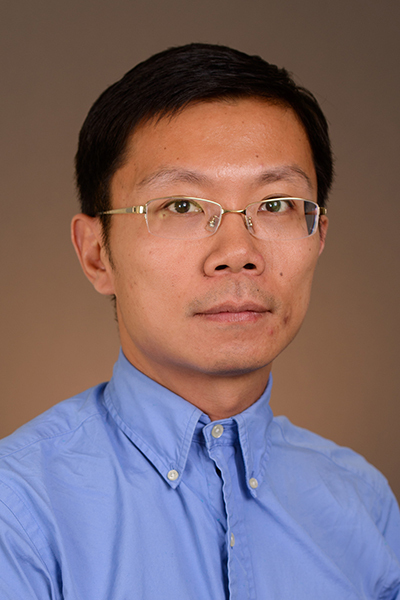 He has received many awards, including the best paper award at the International Federation of Automatic Control Conference on Manufacturing Modeling, Management and Control (MIM), and the Most Popular Article in TASE, 2013. Kiani completed her postdoctoral training at Massachusetts Institute of Technology. Her research spans foundational and applied mammalian synthetic biology. 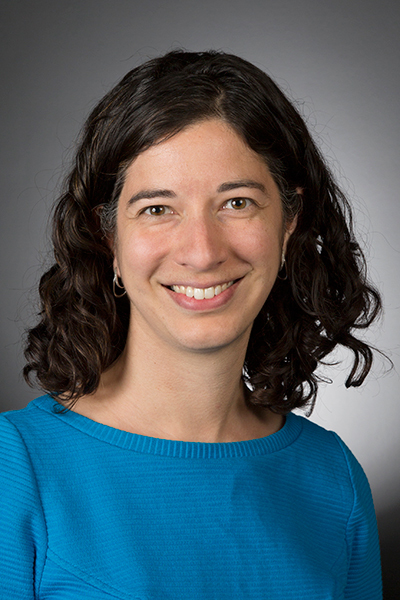 She develops and applies new CRISPR-based technologies and genetic engineering tools to engineer synthetic genetic circuits with therapeutic applications in vitro and in vivo. 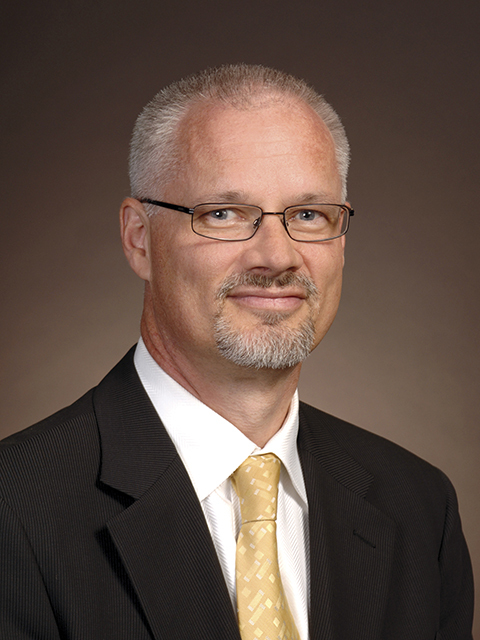 King is research director for ASU’s Quantum Energy and Sustainable Solar Technologies center. Over the last 30 years, his research on photovoltaics has explored materials, sublattice ordering, high transparency tunnel junctions and high-efficiency multijunction solar cells. In 2006, this work led to the first solar cell of any type to reach 40 percent efficiency. Lee uses robotic technologies to better understand underlying neuromuscular mechanism in human movement. His goals are to innovate physical human-robot interaction by incorporating key principles in human motor control into robotics, and to advance robot-aided neurorehabilitation for patients with sensory-motor impairment. Lei’s expertise focuses on high power converters for high/medium voltage direct current (HVDC/MVDC) transmission, medium voltage drive, grid-integration of renewable energy sources, electric vehicle/hybrid electric vehicle, smart-grid/micro-grid, wide-band gap device application (SiC, GaN) and energy storage. London employs mixed methods research designs and computational tools to address complex problems. 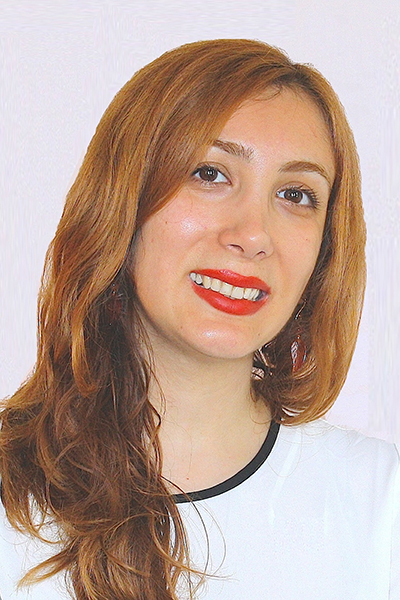 Her research interests include: science policy issues surrounding STEM learning in cyberlearning environments; characterizing and measuring the impact of STEM education research and development; and applications of simulation and modeling tools to understand and conduct accreditation assessment processes in undergraduate engineering education. Marvi studies the fundamental physics behind interactions of biological systems with their surrounding solid, granular and fluidic environments. Utilizing biological insights derived from these studies, he would like to develop bio-inspired robotic systems and programmable interfacial structures for search and rescue, exploratory and medical applications. Nannenga’s research focuses on protein engineering and studying the structure-function relationships of designed proteins. Additionally, he is interested in developing and improving new techniques for structural biology, specifically cryo-electron microscopy. 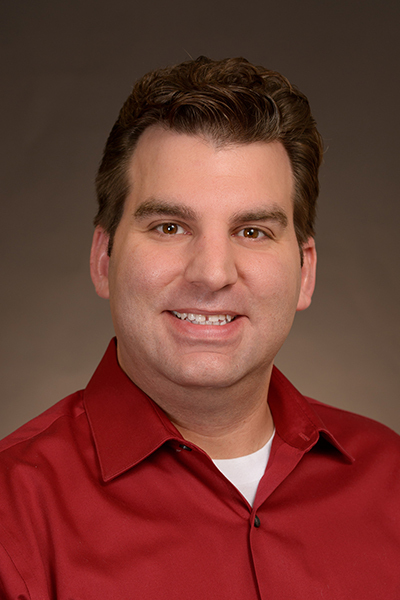 Papotti’s research focuses on databases, with an emphasis on data integration and data cleaning at large scale. 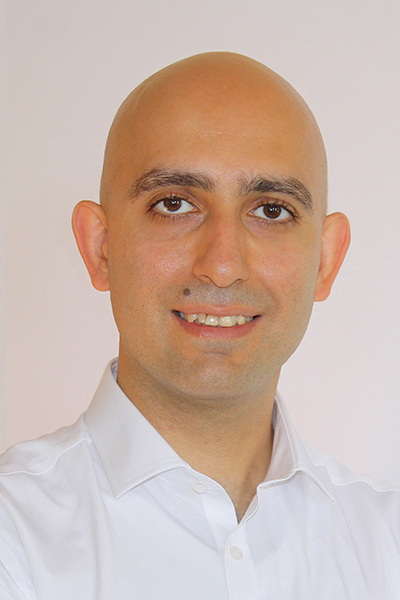 Prior to joining ASU, he served as a senior scientist in the Data Analytics center at the Qatar Computing Research Institute and as an assistant professor at Università Roma Tre. 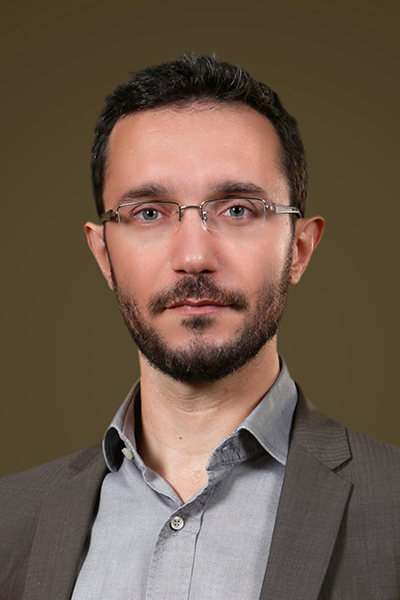 Pavlic holds a joint appointment in the School of Sustainability. 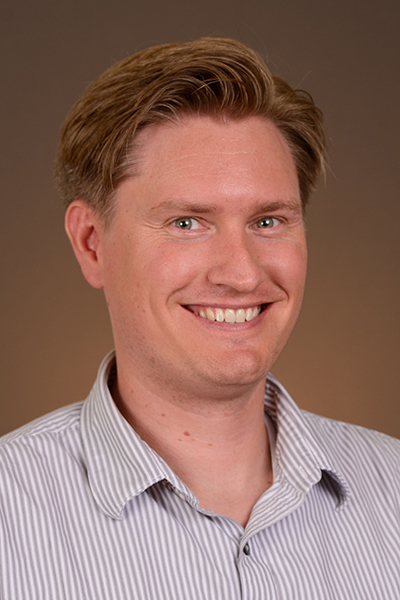 He studies complex adaptive systems using a combination of theoretical and empirical methods. His research seeks out unifying theoretical frameworks of rational behavior that cut across biology, economics and engineering. 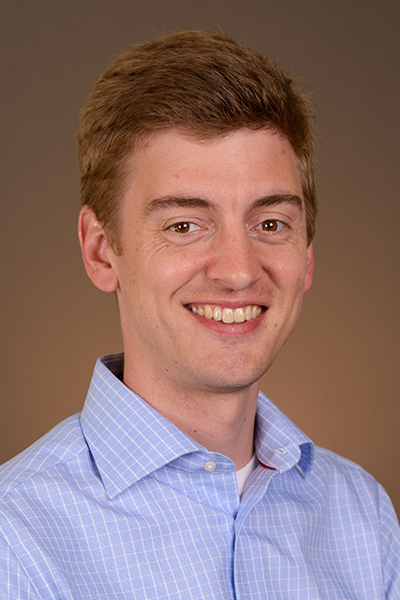 After completing his doctoral degree in environmental sciences, Perreault moved to Yale University as an a National Sciences and Research Council postdoctoral fellow in the Department of Chemical and Environmental Engineering. 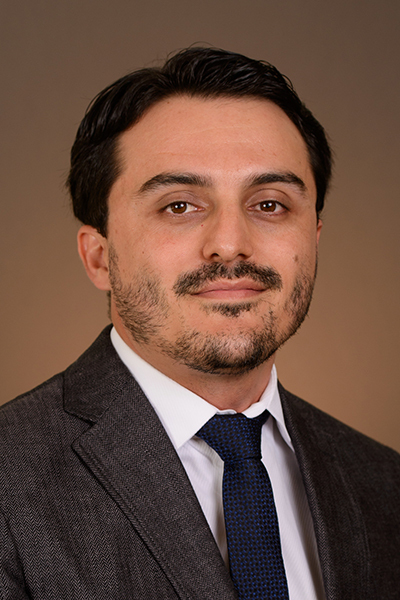 His research explores the interface between biological and engineered systems, with an emphasis on environmental nanotechnology, nanotoxicology, environmental microbiology and water quality. Polygerinos is a mechanical engineer. 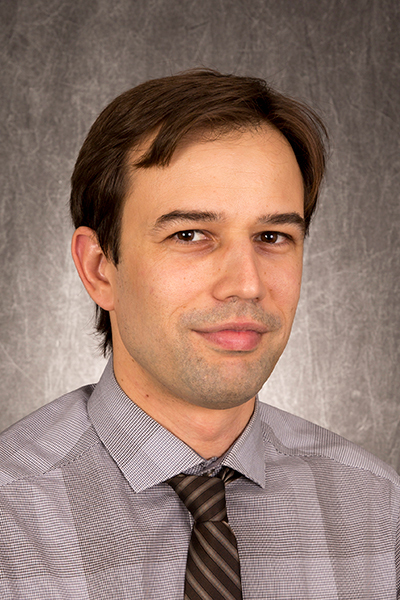 His research interests focus on the realization of tasks that are essential to the design, implementation and integration of novel, affordable, robotic systems and mechatronic devices that have significant potential to improve patient care and human activity. Qin focuses on the investigation and development of highly efficient, modular, reliable, fault-tolerant power electronic converters and their utility applications including integration of renewable and distributed energy resources, power quality solutions, transmission, distribution and power electronic loads. Sefair’s research focuses on the use of optimization techniques for decision-making under uncertainty. In particular, he develops models for optimal design of resilient systems that will maintain a critical level of operation even under adverse and uncertain circumstances. In particular, he is motivated by applications of operations research in environment, public policy and urban planning. Trichopoulos has expertise in electromagnetic and antenna design. 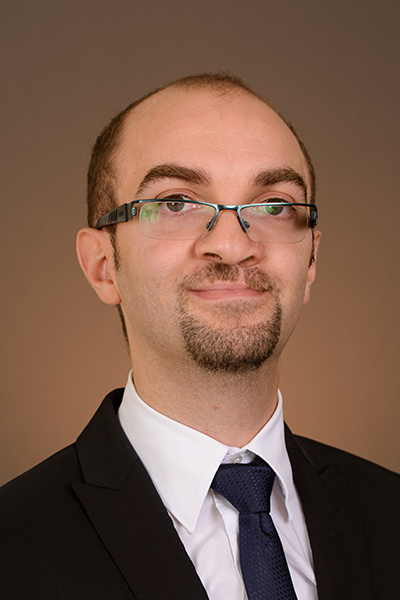 His research focuses on millimeter wave (mmW) and terahertz (THz) technology for biomedical sensing, imaging and high data-rate wireless communication applications. 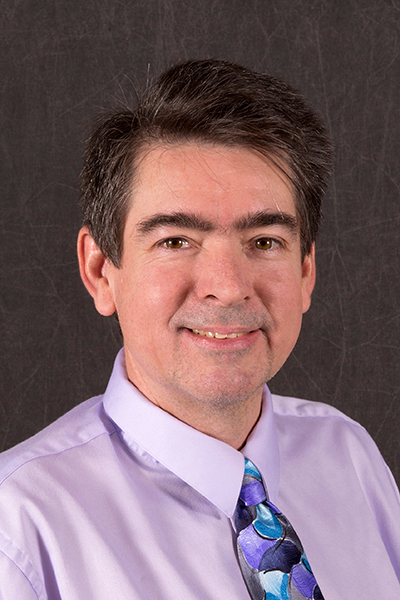 He comes to ASU from a senior researcher position with the ElectroScience Lab at The Ohio State University. 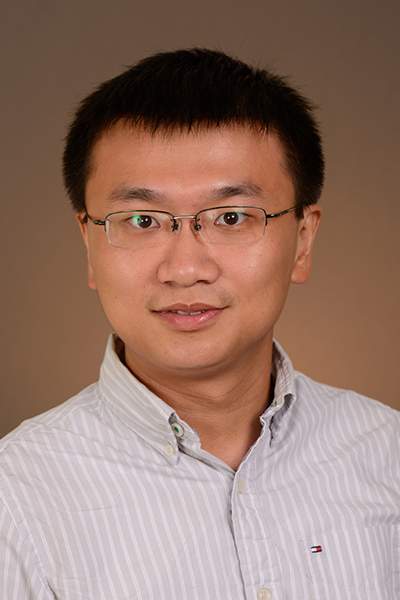 Zhang’s academic specialty lies in dynamic system analysis, modeling and control. 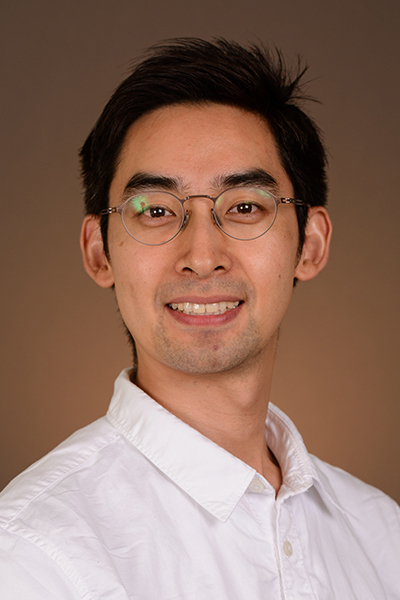 His research focuses on the design and control of large-scale and/or human-involved cyber-physical systems, with applications in gait analysis and rehabilitation, collaborative robotics and advanced manufacturing. 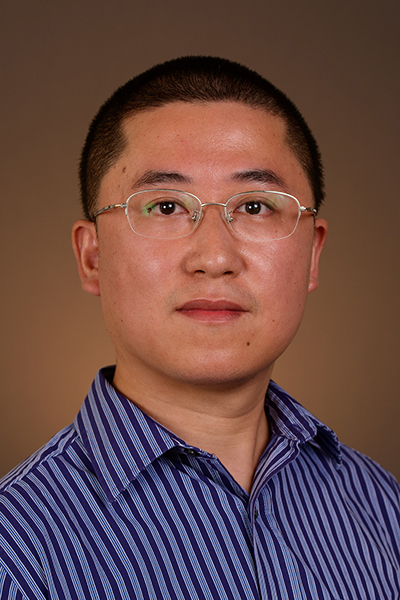 Zhao’s research focus is in the areas of experimental computer systems, including distributed/cloud, big-data, and high-performance computing systems. He is also interested in the interdisciplinary studies that bridge computer systems research with other domains. In 2013, he was recognized with an National Science Foundation CAREER Award.